We get it, it’s hard to believe how many really, truly amazing people are on the Simplicity CU team. Sometimes you think we're exaggerating and that’s ok. 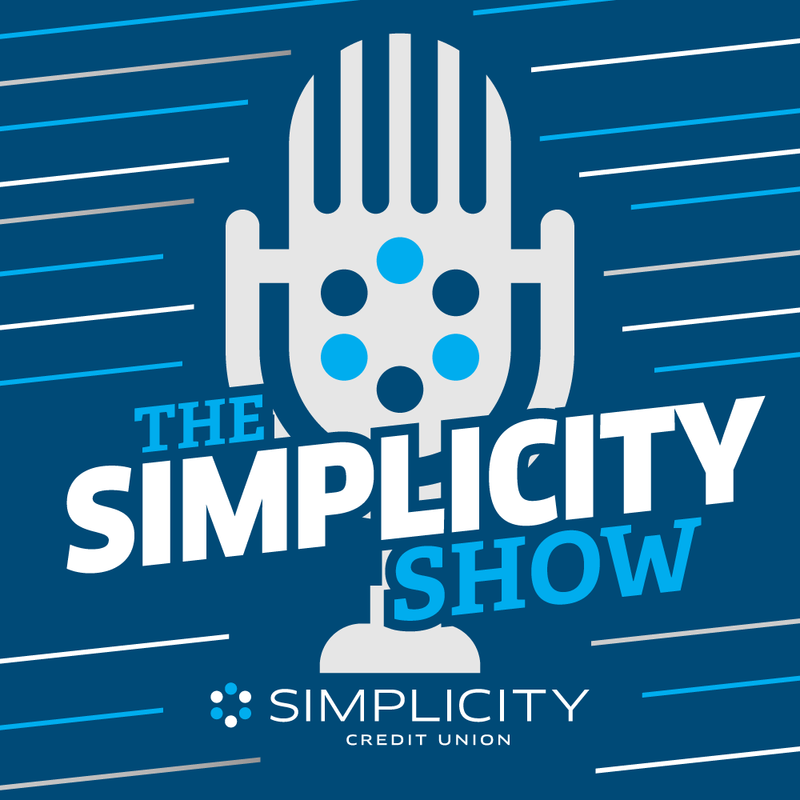 In this episode of the Simplicity Show we invited Adam Schnabel, a member of our Mortgage Team, Best-Selling author, and (most importantly) Adoptive Dad into the Bunker. He told us just enough about adoption to make you want to buy his book, how many ways his wife is amazing, and shared words of encouragement for anyone who’s pursuing a great big dream. Click the player below to listen or find all of our podcast on Anchor.FM right here. Get your copy of Losing Hope and Finding Faith: An Adoption Memoir by Adam Schnabel on Amazon here. Go to Adam's Amazon Author page, follow him, and be one of the first to know when his NEW book drops. Catch Adam on social media right here.